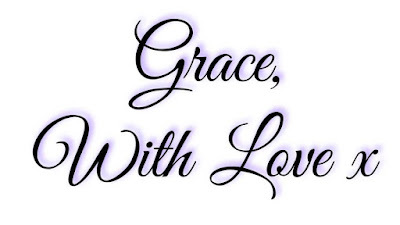 As many of you may know from reading The Story Behind Grace With Love Blog well-being is a subject held close to my heart nowadays.. I have always had an interest in rummaging through shelves to uncover new books with exciting tips and information to improve my health. Books are a staple present in our household as what better gift can you give someone than the gift of knowledge and the power to improve their lives? This week Have a Superl!fe by Talya Lewin caught my eye. Superfoods have undoubtedly proved themselves as a trendy concept in the health food industry in recent years and it was truly intriguing to delve deeper into the subject to learn more. The book cover is very alluring as it states "eat healthy, lose weight and feel great". Will the offering live up to this giant claim? Let's find out! 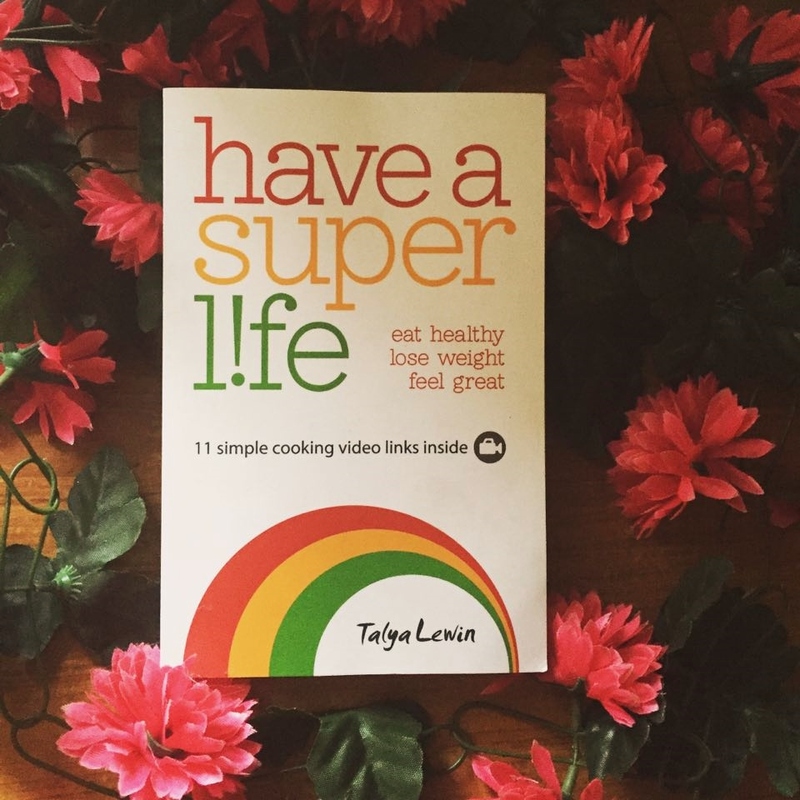 Talya Lewin is co-founder and director of Irish superfood company Superl!fe and an international holistic health counsellor.This lady uses her skills and qualifications in nutrition to lead worthwhile health workshops and cooking classes to the general public. The main premise of Have a Superl!fe is a commitment to the promise that it is not a diet book! Talya's vast educational and life experience have inspired her to help others create healthy new habits that will transform their lives in baby steps. For more information or to purchase this book you can visit Have a Superl!fe here. The "baby step" approach is very encouraging as you choose to take a step to improve your health at the end of each chapter. The recipe section is very worthwhile including healthy smoothies, soups, superfood porridge and more! 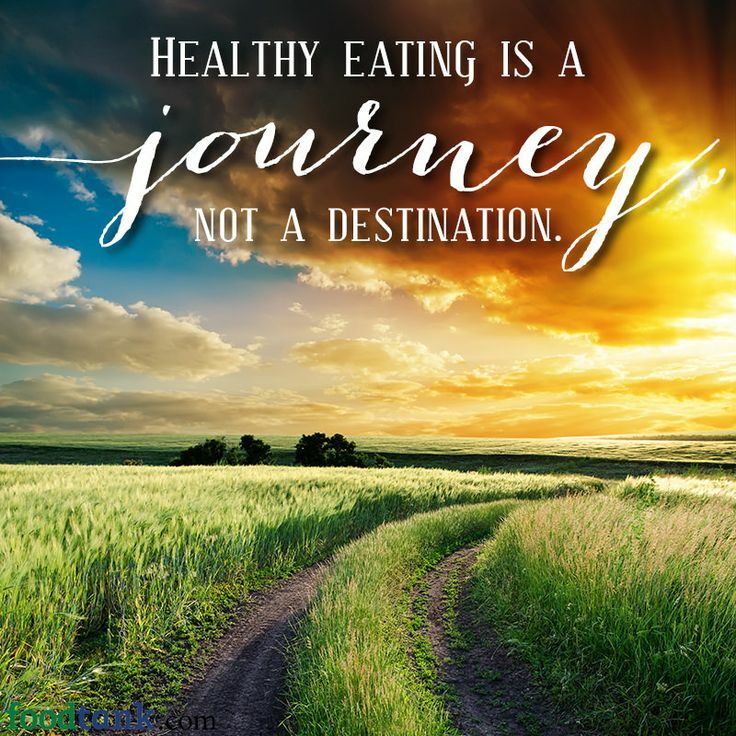 Furthermore, there are 11 easy-to-follow video links that will show you guided demonstrations on how simple implementing healthy food into your life can be. This book focuses on progress not perfection ensuring you feel success along the journey as you begin, achieve and reach your dream health targets. Have a Superl!fe is an amazingly well written, concise and practical guide for anyone out there who would like to eat healthier, avoid calorie counting, improve their mood, have a life free from cravings and live a thriving fulfilled existence. This book comes wholeheartedly recommended from me and I cannot wait to start implementing the amazing advice into my own life. Stay tuned as Grace With Love Blog will share healthy food recipes and tips incorporated from the Superl!fe book in the future!